Once you arrive at the Kuala Lumpur airport, meet our tour representative who helps you with an assisted transfer to the Genting Highlands. En-route, take a halt to explore the Batu Caves. Discovered way back in 1892, this cluster of 3 main caves and other small caves, is a religious site for the Hindus in Malaysia. The entrance of these limestone caves has a huge statue of Lord Murgan. Later, arrive in Genting and complete the check-in formalities, followed by a ride in the cable car (Genting Skyway). Enjoy this enthralling ride, offering great views of the surroundings. Next is a visit to the Genting Indoor theme park. An amazing place filled with fun and adventure, this park has a gaming arcade, several rides, safari jeep adventure and much more. Overnight stay. 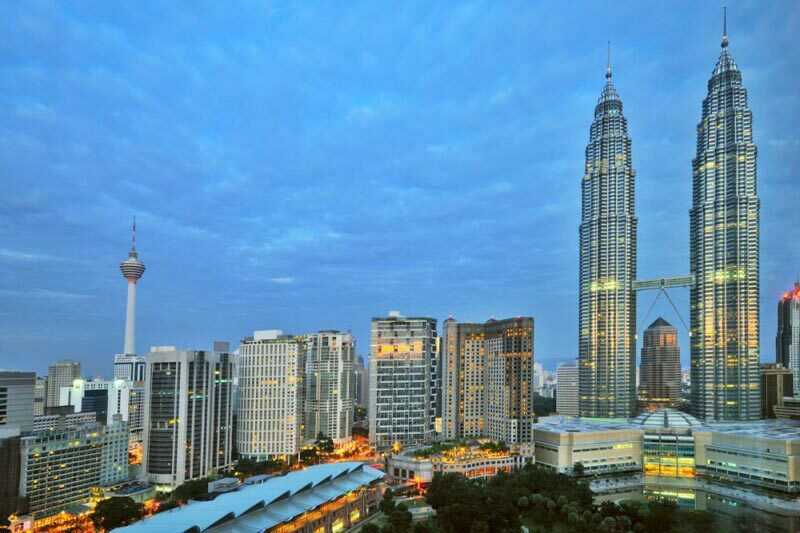 On the 2nd day of the tour, have your breakfast and get transferred to Kuala Lumpur. As you reach the federal capital of Malaysia, complete the check-in formalities at your pre-booked hotel. The rest of the day is free for you to indulge in the activities of your interest. Famed as Asia’s Green Capital, this city is dotted with several attractions. You can visit the main attractions, can relish sumptuous local food, can interact with the locals, can absorb the myriad of sights and sounds etc. Stay overnight in Kuala Lumpur. The 3rd day of the tour is for exploring the city by partaking in sightseeing. 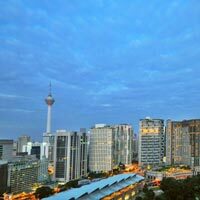 Some of the main tourist attractions are Petronas Towers, Menara KL Tower, Chinatown, Thean Hou Temple, Royal Selangor Pewter Factory and Visitor Centre, Kuala Lumpur Bird Park, Putrajaya Bridge, Bukit Bintang, Islamic Arts Museum and so on. Overnight stay in Kuala Lumpur. Today is the last day of the tour. Have your breakfast. Now, you are free for indulging in personal activities. Enjoy a leisure walk around your hotel. You can also visit the local markets, possibly Central Market, to shop for gifts and souvenirs for your loved ones back home. Get an assisted transfer to the airport to go-aboard your scheduled flight for your onward destination.